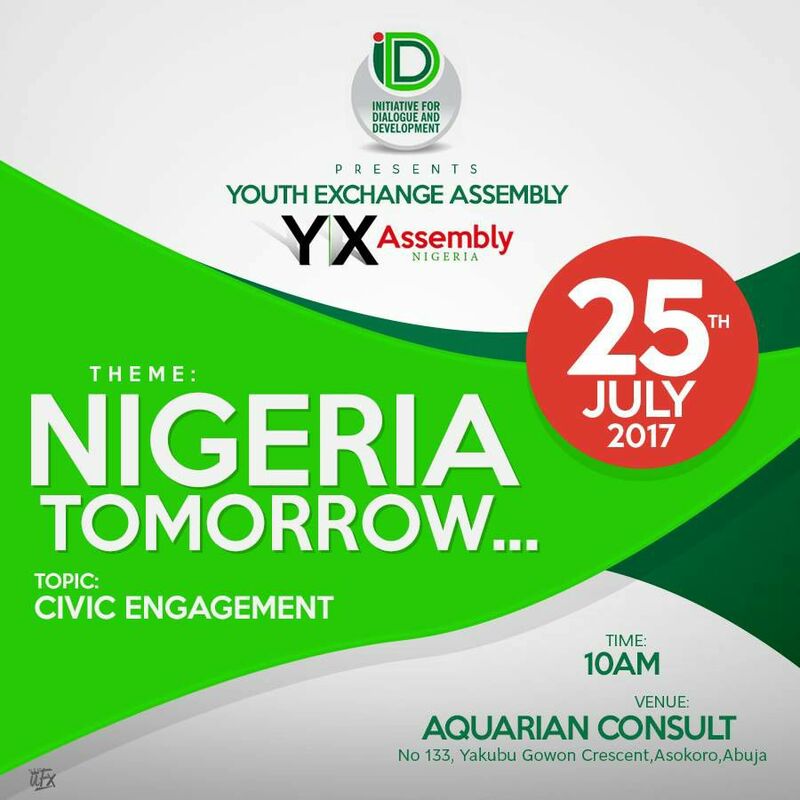 The Y|X Assembly is a Nigerian National Youth Platform for inclusiveness and exchange of ideas by young Nigerians on national issues. Patriotism, peaceful coexistence and development are key guiding principles deployed to further and strengthen nation building and inclusive within this prime demography in Nigeria. The Y|X Assembly is designed to essentially engage and build capacity in the next generational leadership in Nigeria. With this "Replacement Generation" in-focus, it is envisaged that investments in sustainable developmental strides anchored on citizen’s engagement and creative dialogue will promote a progressive pro-growth base in Africa’s largest democracy. 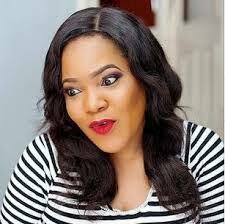 It’s programme deliverables is structured to reposition the Nigerian youth to firmly contribute to the process of nation building and seeks to establish a clear role for young Nigerians to contribute to building a better and predictable future where growth and development is largely tied to unity (not uniformity) in diversity.